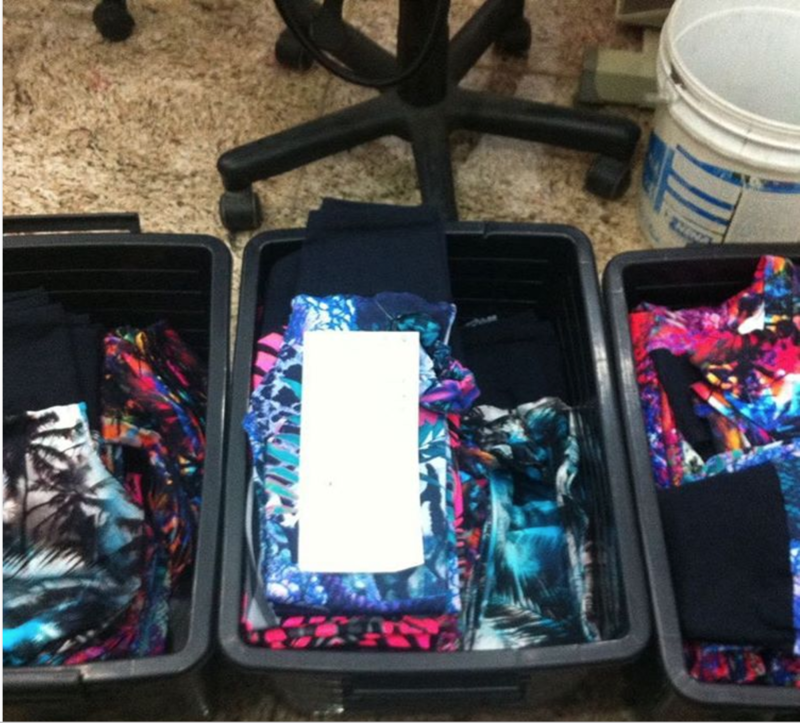 We often get asked, why do we produce in Brazil? 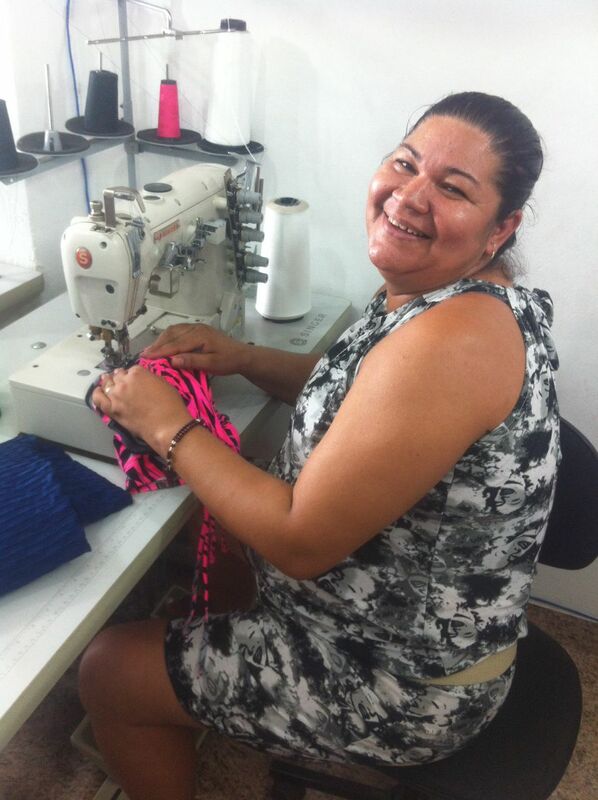 The answer is, apart from the superb quality of the Brazilian lycra that we use, we are also providing jobs in the local community and enabling women from low-income neighbourhoods in Zona Norte, Zona Oeste in Rio de Janeiro to earn a living and become independent. Areas like these are far away from the glitzy postcard tourist images of beaches in the Zona Sul that many non-Brazilians associate Rio de Janeiro with. These women have small workshops, or even have sewing machines set up in their living room. We have done a lot of work with the local women to help them improve and develop higher standards of manufacturing, while paying a decent living wage, in order to sell the products abroad.